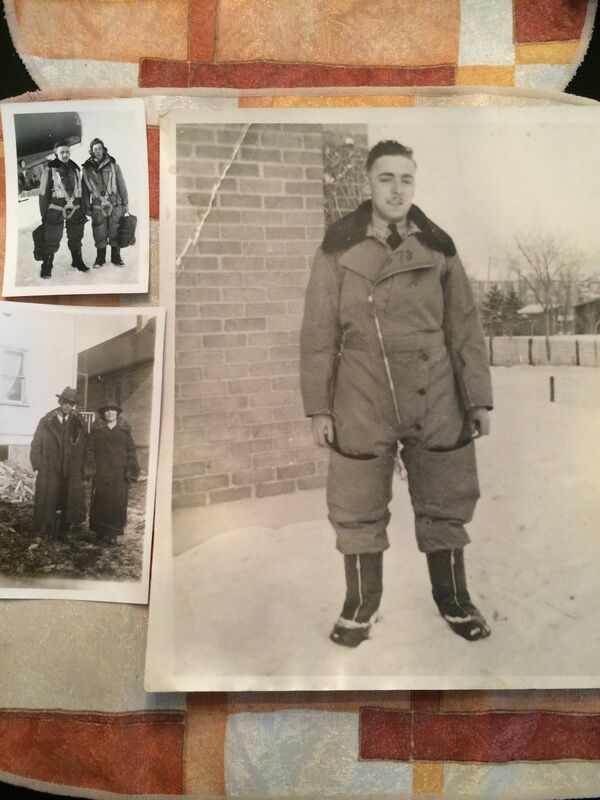 Winnipeg’s tiny wartime Jewish community played a major role in why Canada helped defeat Hitler in WWII. Despite the small size of the Jewish population, and widespread antisemitism they faced in academic, political and business circles, Jewish men and women from Winnipeg flocked to the recruiting centres when the war broke out in September 1939. 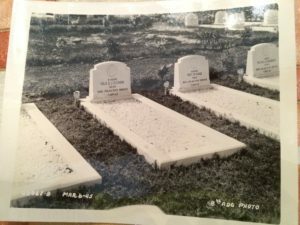 Many prominent families sent their sons, daughters and husbands to war, including Sheps, Cherniack, Marantz, Shnier, Fenster, Halperin (Monty Hall), Boroditsky, Steinberg, Donen, Freedman, Brownstone, Ludwig, Slotin, Golden….and so many others. 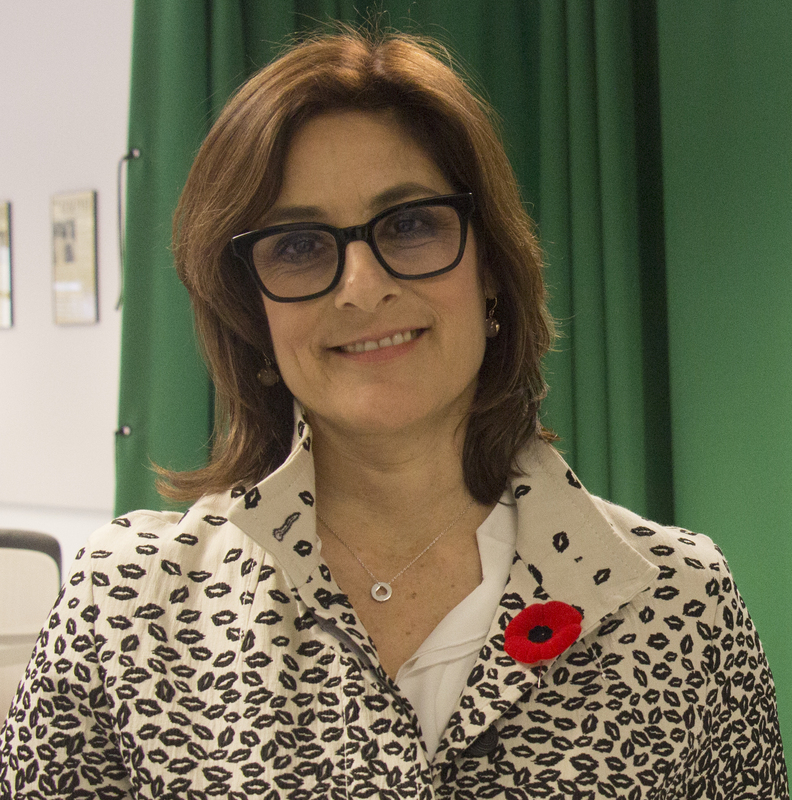 Ellin did extensive research, and interviewed dozens of next of kin and Jewish war veterans in Manitoba, to reveal the extraordinary contribution of the Prairie Jews to Canadian wartime history. 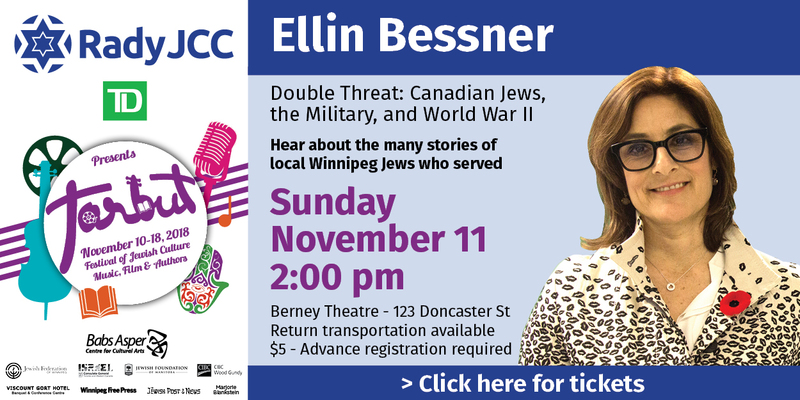 On Remembrance Day, Nov. 11, Ellin brings her new book “Double Threat: Canadian Jews, the Military and WWII” to the Tarbut Jewish Book Fair at the Rady Jewish Community Centre. Books will be available for sale/signing at the venue.